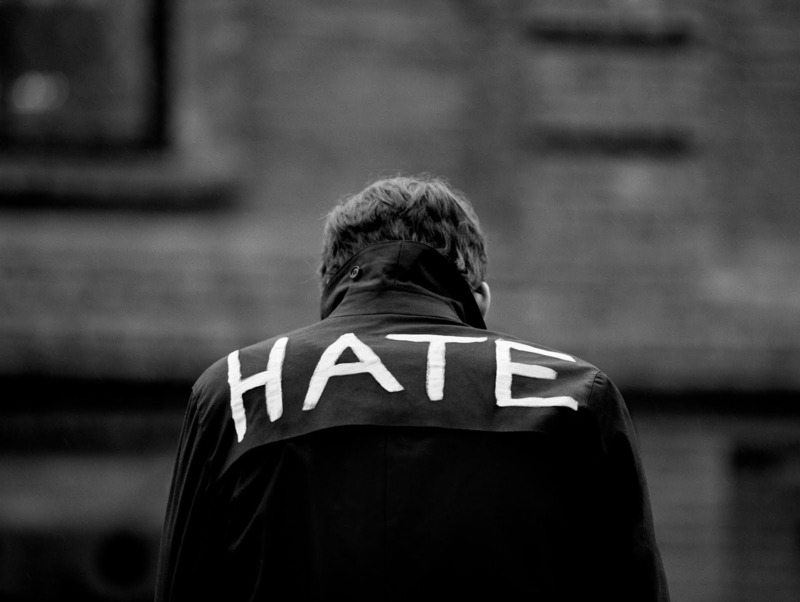 “Too much hate will really make us very mad”. As I update my awareness about what’s happening around the world through news, I cannot but be on remorse. There’s too much hate and animosity now that surrounds around the corner of the globe. Today, the main issue is not anymore stability and competence; rather it is all about ‘colonial hate’. Because of hate, violence is now the coat of arms of every ‘colonizers’ of the world whose purpose is to be on the world’s pedestal. Aside from this, the outcry for peace, love, human dignity, and justice are not anymore the raison d’être of those who are struggling for power and thrones, rather they choose to be in fury and to settle things using the ‘iron fist of atrocity’ impeding the human rights and the freedom of the innocent to live in peace and harmony. Is this already a manifestation that we are now living in a civilization of madness which starts everything from hate? It’s all because of hate that the world is struggling for serenity. The madness in hate is now becoming a trend for those who seek for immediate stability and independence. But wait, is the quest for stability and independence attainable by the madness of hate? It’s impossible! Let’s take a look on what’s happening around us; could we say that stability and independence is attainable by means of guns, beheadings, lootings, brutalities, exploitations, and terminations? Are we still able to be at peace and steady seeing those things? These things are unthinkable and unreasonable if we try to connect these from the perspective of serenity; but these are now considered as common grounds for attaining stability and independence. Where’s the love? Due to many mayhems and outrages that is happening around us because of the madness in hate; it seems that love and hope are becoming an abstract goal of every nation around the world. Many faced their deaths instantly because of the madness in hate that is now becoming an incurable disease in every society. Many people are now questioning the worth of God in their lives and asking this burning question as an uproar for their sorrows and grief; “Why God we suffer? Why you allow these to happen on us? Why they hate us?” Seeing these realities, I cannot but be pessimistic about this insight that pooped-up unto my mind; ‘The world is a better place for us to live’.